Slightly off the beaten track, picturesque Naxos has all the ingredients for the perfect Greek island getaway. If it seems as though everyone you know is visiting Greece this summer, they probably are. Tourism numbers for the dreamy Mediterranean country are projected to spike to 30 million visitors in 2017 up from 27.5 million people in 2016. And while the white-washed buildings of picturesque Cycladic Islands like Mykonos and Santorini are probably on your bucket list, why not ditch the crowds for a perfect getaway on Naxos — the largest island in their group. Here’s what you need to know. Picking the right hotel is the first and quite possibly the most important way to ensure the vacation of your dreams. Lodging on the island ranges from quaint family-run pensions to high end luxury. The Naxian Utopia hotel whisks you away with its private suites and bungalows — many with their own private pools. The hotel is nestled a short drive from the main town of Chora near Stelida and Agios Prokopios beaches. The Medusa Beach Resort puts you even closer to the beach with simple, comfortable rooms and executive suites with Jacuzzi hot tubs. 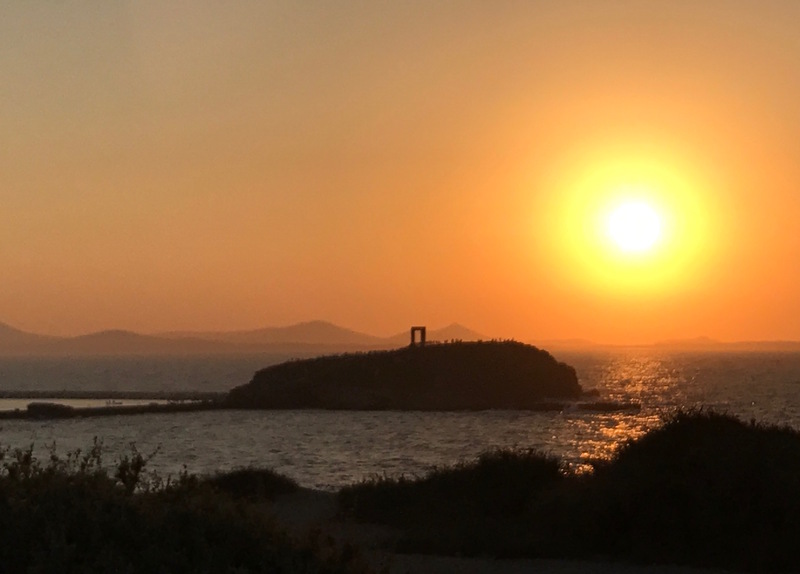 One of the best past times in Naxos is watching the sun set over the Potara near the port, and staying at Hotel Grotta puts you in prime position for that. Perched on a seaside hill a short walk from town, the boutique hotel offers comfortable rooms with terraces overlooking the water. It also offers a jewel-box spa with pool, Jacuzzi, and sauna. You can also ship luggage internationally and skip hauling it yourself by using Luggage Free. Naxos’ size allows it to be self-sustaining when it comes to farming local fruits, vegetables, cultivating animals, and making other indulgences like local cheeses. Make a point when dining out to try out the local graviera (the Greek version of gruyere), arseniko, and soft tangy xinomyzritha, which has a texture similar to ricotta. You’ll also likely become familiar with citron, the local liquor. It is made by distilling the rind of the citron fruit (think of it like a very large lemon) and mixing it with sugar. With so many indulgent local products, cuisine at local restaurants stand out. You’ll want to look beyond the port for that, however. Standouts include Typografio, La Vigne and Labyrinth, in the castle streets just above the port, and Steliada at the Kavos Hotel Naxos a short drive from Chora. Although you could spend an entire summer on Naxos just eating and hitting the beach, you may want to explore other places on and around the island. Mount Zeus (the locals know it at Mount Zas) is the highest point in the entire Cycladic Island group. You can hike the mountain and explore its cave — believed to be the birthplace of Zeus. Not too far away are the traditional villages of Halki, where you can tour the Vallindras Distillery to learn how they make citron, and make sure to stop in the village of Apiranthos where you can get lost in its winding streets and visit its folklore museum. If you want to explore the island by sea, take a yacht around it. You can find tour operators docked in the main port, and conveniently check out their boats and book your tour at the same time. Most offer options to sail to Rina Cave, and the smaller pristine islands of Koufonissia and Schoinoussa, both of which boast crystal clear turquoise and emerald waters perfect for swimming in spots unreachable unless you’re on the boat. You can hire a private charter, or gab a seat with a larger group. Naxos Catamaran offers both and keeps you satiated with drinks, lunch, and snacks throughout the day. 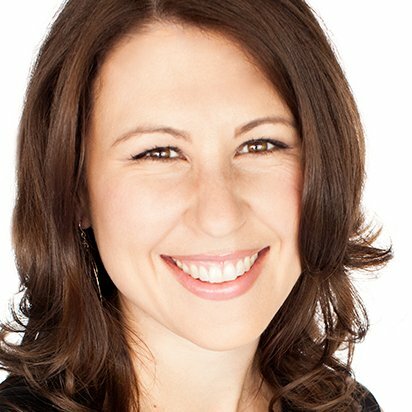 Christina Xenos is a writer, editor and influencer specializing in Los Angeles, food and beverage, travel and tourism and hospitality. She is the editor of SoCalPulse.com and has written for the Associated Press, WHERE Magazine, Odyssey Magazine, Performances Magazine and many others. Airlines around the world are continuously scaling back on luggage size while they increase fees for not complying with their size and weight restrictions. Currently, it can cost more money to bring a third bag on a flight than to have a luggage shipping service like Luggage Free ship it for you. So no only do you get to travel with ease, not having to lug a suitcase through an airport and deal with long lines at baggage drop, the lower rates to ship your bags you save money as well. Luggage Free also handles your personal belongings with care, insuring them up to $1,000, and tracks them every step of the away, ensuring they arrive on time.